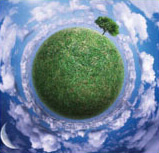 Wolfgang F. Lutz is an independent expert in sustainable energy policies, strategies and programmes, institutional and legal frameworks and policy instruments for the promotion of energy efficiency, renewable energy and rural energisation. He has realised numerous studies and projects in the fields of energy and related environmental policy, strategies, programmes and legislation, with emphasis on economic, social and environmental sustainability. His expertise is founded on in-depth knowledge of energy efficiency and renewable energy technologies and options, including end-use technologies, cogeneration, energy auditing and management, energy efficiency standards and labelling, as well as decentralised power generation and supply. Mr Lutz has more than 25 years of working experience in emerging economies, developing and transition countries of Latin America, the Caribbean, Central and Eastern Europe, the Southern Caucasus, Asia and North Africa. He has been working as advisor and senior consultant for international multilateral and bilateral organisations, including the European Commission (various DGs and programmes), the UN Economic Commission for Latin America and the Caribbean (UN-ECLAC), the World Bank, UNDP, the Energy Charter Secretariat and GIZ, as well as for NGOs, universities and national ministries and government agencies in various countries. He has an extensive experience to work with public and private stakeholders and has excellent communication and management skills. In several projects, he has acted as a team leader or key expert, coordinating contributions of international and local experts. 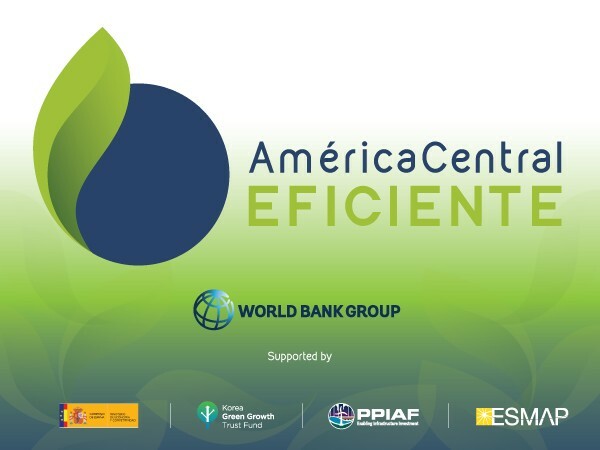 From 1998 – 2001, he was in charge of organising and promoting, on behalf of the European Commission and UN-ECLAC, the EU-Latin American Inter-parliamentarian Dialogue on the Promotion of Energy Efficiency and Sustainable Energy. 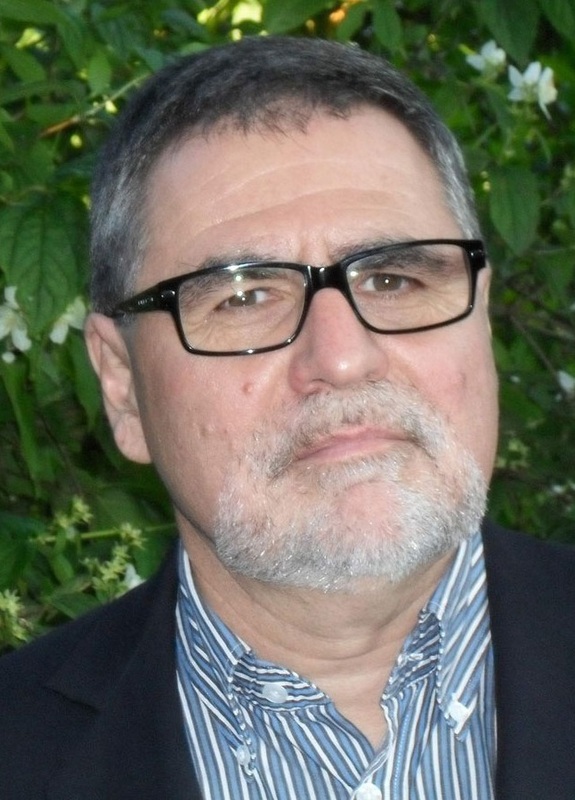 From 2009 – 2011, he was Director of Latin American Programs of the Collaborative Labeling and Appliance Standards Program (CLASP). As a recognized expert in this field, Mr Lutz has been frequently invited as a speaker at international seminars and conferences. 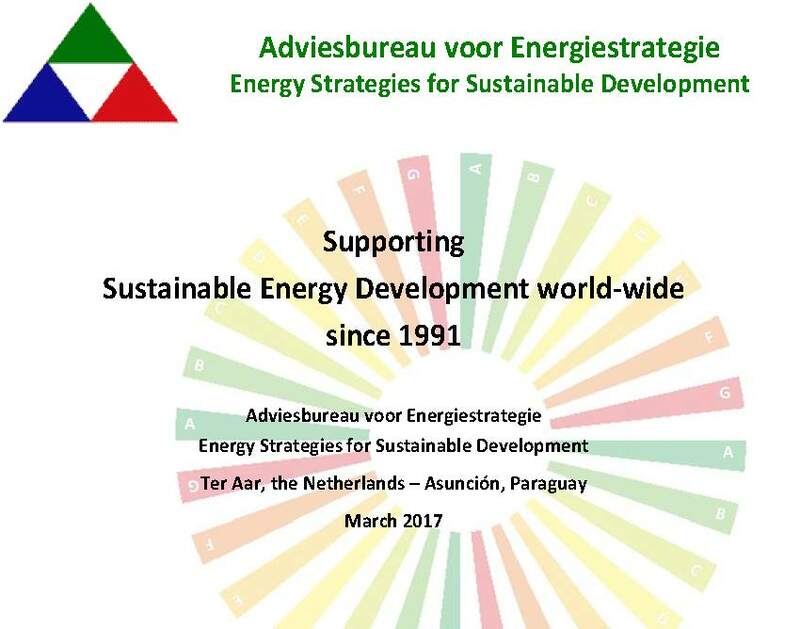 He is an associate editor of Energy for Sustainable Development (published by Elsevier) and was an external tutor of master research projects at the Universities of Delft (the Netherlands) and Zaragoza (Spain). From 1996 – 2001, he served as member of the Advisory Board of the ALURE Programme of the European Commission. Mr Lutz holds a Master Degree in Mechanical Engineering of the University of Stuttgart, Germany (1980) and a BA in Philosophy of the Erasmus University Rotterdam, the Netherlands (2013). He is fluent in German, English, Spanish and Dutch, and has basic knowledge of Russian. His personal interests include international development, philosophy, geosciences, nature, ecological landscape gardening, hiking, sports and realising an environmentally sustainable lifestyle. Viktoria Diachkova is an economist with seven years of working experience at the national and international levels. Ms Diachkova holds a Master Degree in International Economy of the Kyiv National Economic University named after Vadym Hetman, Ukraine (2010), with specialisation in International Business Management. She is fluent in Ukrainian, Russian and English, and has basic knowledge of German. 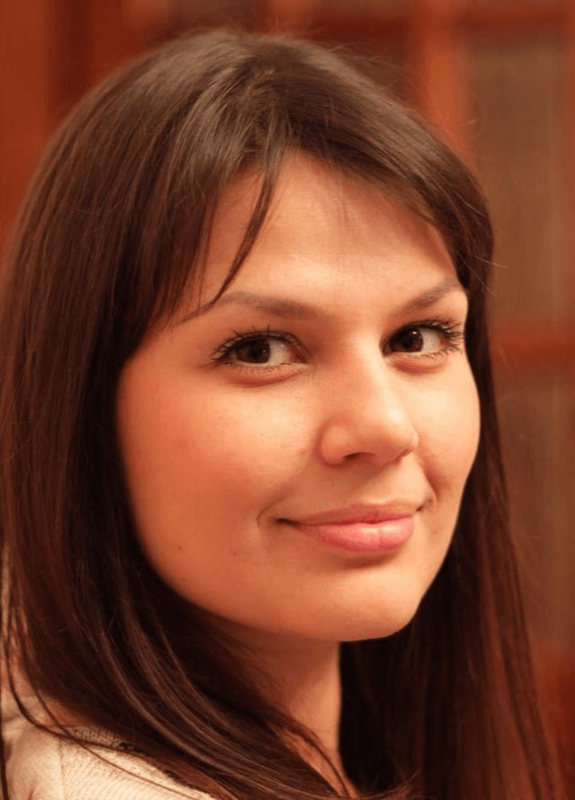 Ms Diachkova has working experience as economist at PJSC “Prominvestbank” (2010 – 2011) and from 2012 – 2016 as executive assistant of the INOGATE Technical Secretariat, which was in charge of Energy Cooperation between the European Union, Eastern Partnership countries and Central Asia. 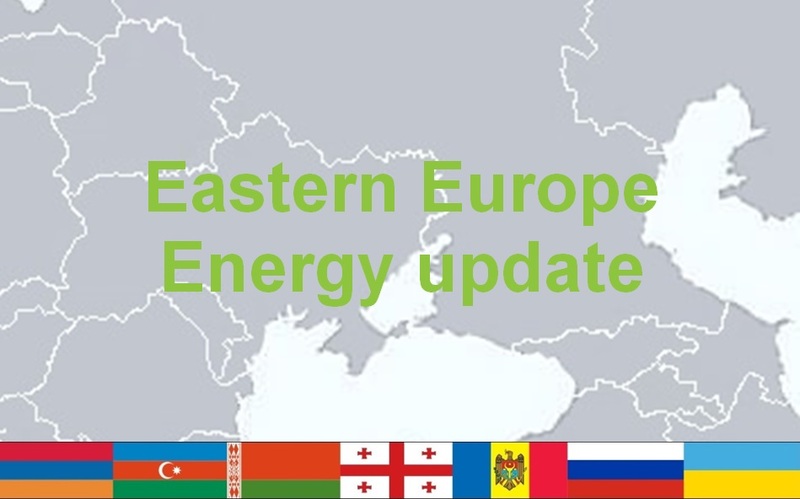 In 2016, she joined Energy-Strategies as research associate, contributing to the activities of the office in energy efficiency and renewable energy, both in Ukraine and internationally. Ms Diachkova has a strong motivation to support sustainable economic, social and human development, with respect for the environment and the belief that people can make a difference.